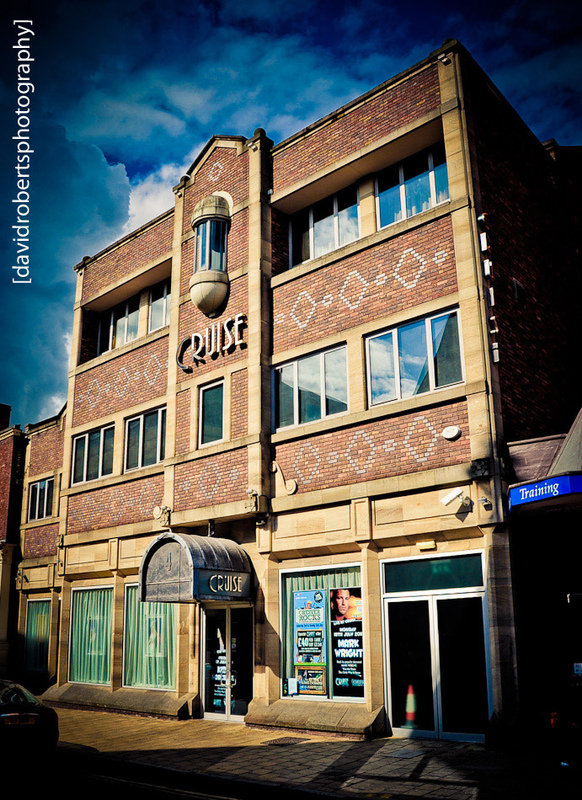 Exterior of the Cruise Nightclub in Chester. It was formerly the TSB Bank. Photo processed using a Lightroom filter.